The team at the Bloor Dental Health Centre recognizes the importance of balance in all areas of your oral health, medical care, and life as a whole. We are committed to alleviating pain disorders, correcting TMJ problems, and providing industry leading Cosmetic and Restorative Dental services. 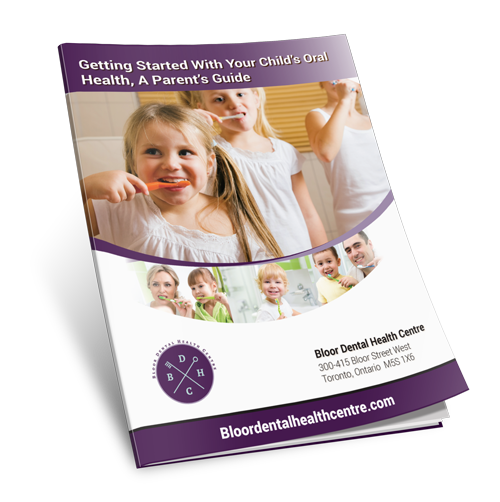 At the Bloor Dental Health Centre, we provide 'complete dental care for life' as there is more to your mouth than simply your beautiful teeth and gums! 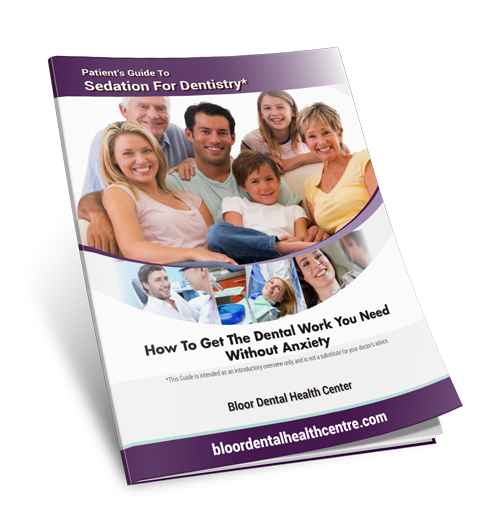 Whether you are looking for a Holistic dentist, safe mercury dental filling removal, TMJ dentist, or a sleep doctor, we have you covered. We understand the relationship between the elements that make up your complete beautiful and healthy smile. Through ensuring that these elements work in harmony and balance we truly offer our patients reason to smile. Mon 8 A.M. - 7 P.M.